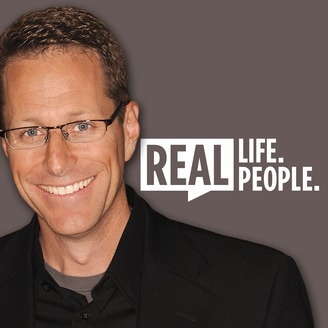 Real Life, Real People is a podcast that features an authentic conversation with Gregg Matte, author and Pastor of Houston's First Baptist Church. 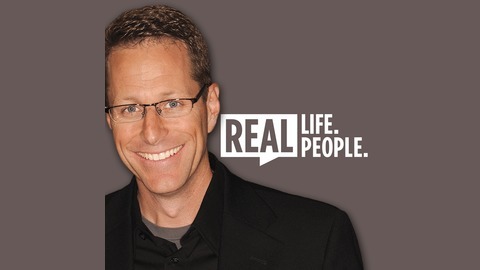 In this episode Pastor Gregg is throwing fastballs! Hear practical wisdom and piercing questions on the idea of balancing your kids involvements with the rest of their lives.